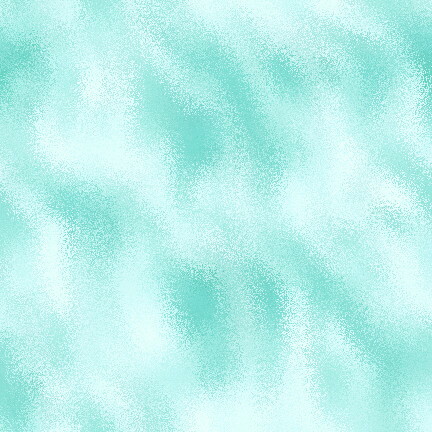 as if especially for you. can almost picture little froggie ready to explore his pond, hopping from lily pad to lily pad. A whimsical FavoriteBlings original statement necklace, this froggie is positively endearing. an exquisite carnelian shade of sunset orange blush with a blended whisper of apricot hues. 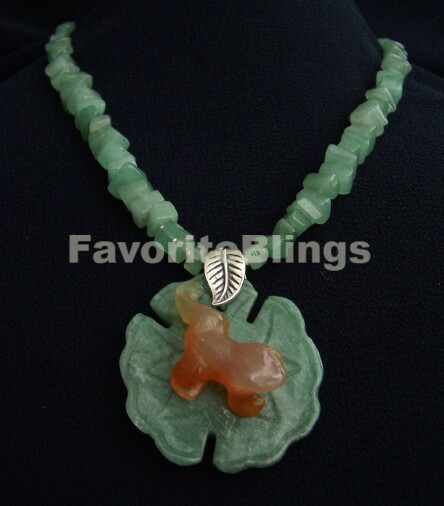 lily pad which is perfectly matched with hand selected aventurine nuggets -- fanciful and alluring. pure sterling silver spacers, and solid sterling toggle closure. someone who is a frog collector, loves critter jewelry, or is a fairy tale Princess. original of each FavoriteBlings USA handmade semi-precious gemstone statement necklace. FavoriteBlings purchase you make comes with a 10--Day Money-Back Satisfaction Guarantee. led me to learn more about them. and is provided for your entertainment only, merely a joyful diversion. Thanks for visiting! and medical care to help transform children's lives. All jewelry designs, web site text and photos copyright FavoriteBlings.com and may not be reproduced in whole or in part without prior, express written permission.